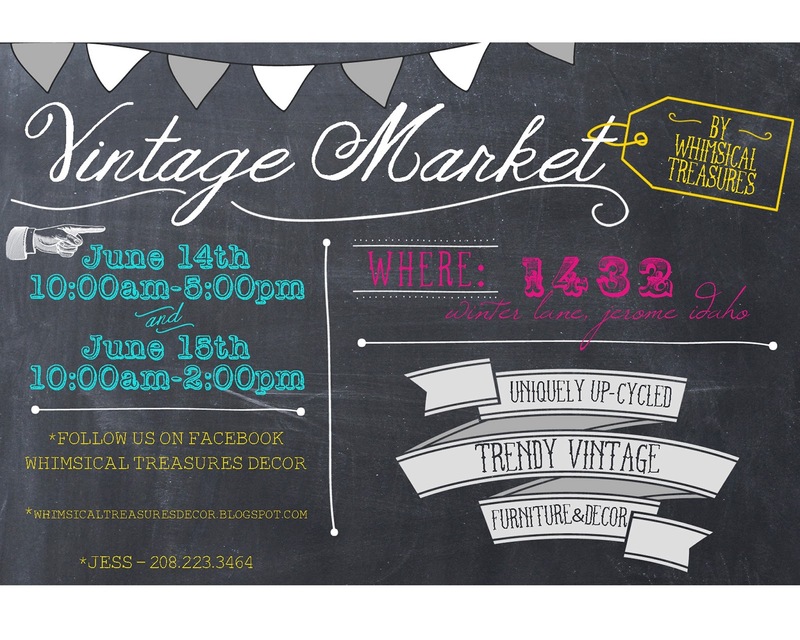 Whimsical Treasures: Mark your calendars for our annual Vintage Market!!!! 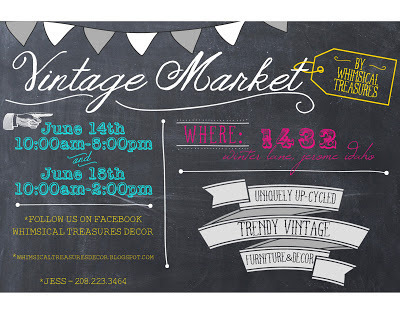 Mark your calendars for our annual Vintage Market!!! !